Make sure you make the best deals in real estate, Costa del Sol! 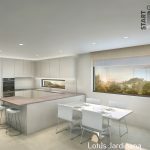 Come to an experienced agent – StartGroup Real Estate in Calahonda. StartGroup was founded in 2003 by Swedish and Dutch owners. 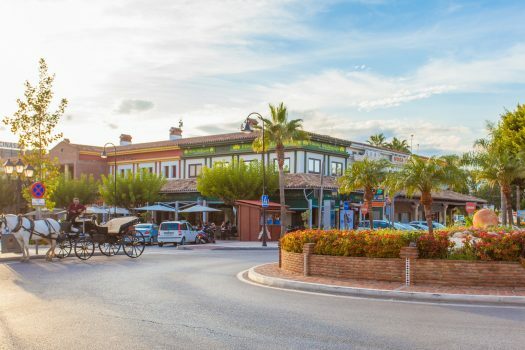 You will find our office in Calahonda, right between Marbella and Fuengirola on the beautiful Costa del Sol. 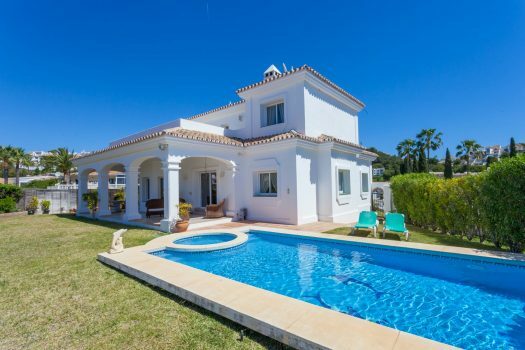 With our experience and knowledge of current market, we will help you sort out the best deals among thousands of property for sale in Calahonda, Marbella, Fuengirola, La Cala, Riviera, Cabopino and the rest of the Costa del Sol. All our staff members have a long experience of the Spanish property market and we offer services in 7 languages! StartGroup is an officially licensed Real Estate Agency by G.I.P.E and a member of C.E.P.I. the European Association of Real Estate Professions who’s code of conduct we work by. We also follow the Andalusian real estate law in terms of information and transparency. This means our clients are always well informed and can make the best decisions. Perfect know-how, experience and qualification are the pillars we use to offer our clients trust, confidence and security. We take pride in helping our clients both before and after their purchase. Over the years we have built up a network of all services necessary, from banks to skilled builders and management options. By doing this, we aim to offer a great service from start to finish and to collect satisfied clients! Check out what our clients think of us on the testimonials page. 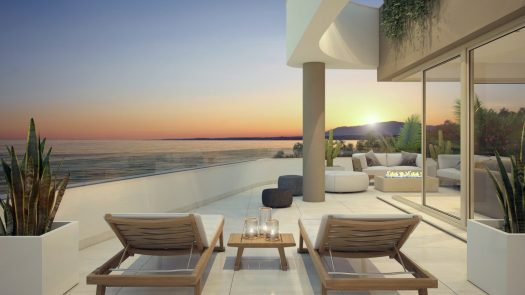 For anyone looking to buy property in a relaxing environment in the sun, there are plenty of reasons to look at real estate in Calahonda. 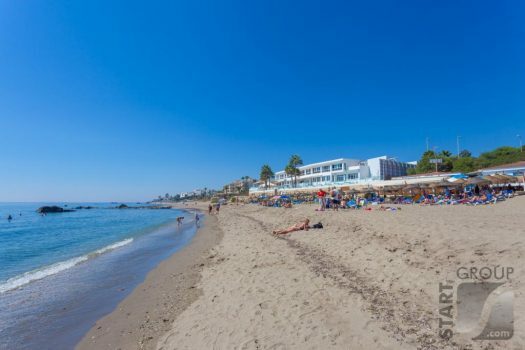 Sitio de Calahonda is a beautiful town in Mijas Costa in the province of Málaga and about 35 km west of Málaga airport. This makes it perfectly positioned to enjoy the multitude of different things to do. Whether you are here to sunbathe on the beautiful sandy beaches, partake in water sport activities, play tennis or golf, eat in a variety of amazing restaurants, you will be sure to find something to suit the whole family. Thanks to the convenient road connections it is an easy commute to Málaga or Marbella. Málaga is the capital of the province with the same name. 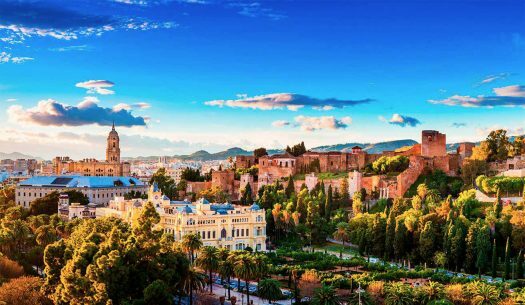 Here you can visit theaters, museums and lots of historical sites; among them a Roman Amphitheater and The Alcazaba Castle. The trendy city of Marbella is only 17 km to the west of Calahonda. In Marbella you can visit the picturesque old town or see the luxury yachts in the famous Puerto Banus. 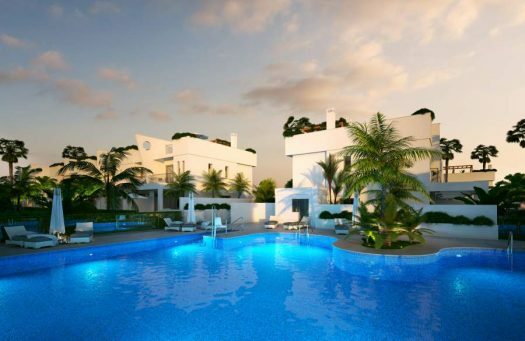 Luxury property in Marbella is something else! Fuengirola is a popular town 12 km to the east of Calahonda and offers great shopping and attractions. For instance, there is a wonderful modern zoo, and a big waterpark. 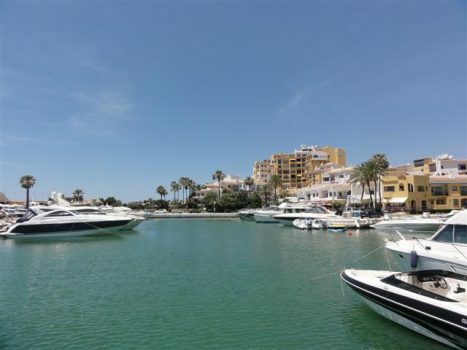 Are you looking for property for sale on the Costa del Sol? 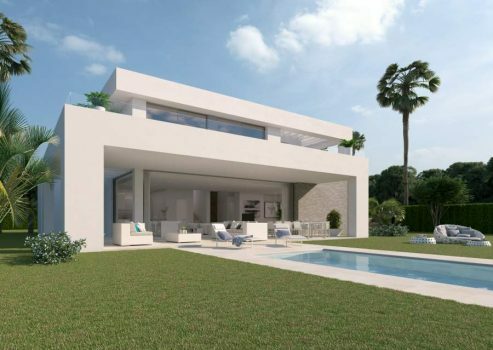 Are you looking for Real Estate Calahonda, Fuengirola or in Marbella? 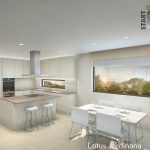 Or maybe a modern apartment in one of the New Developments on Costa del Sol? Then have a look through our property listings or request a Costa del Sol property brochure! 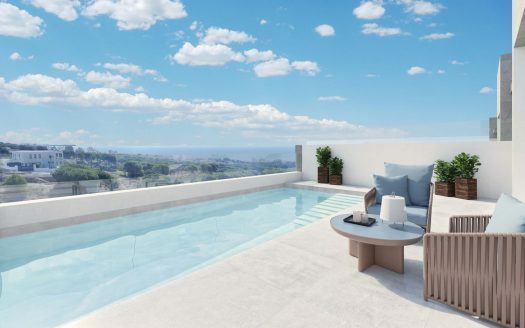 As one of the leading agents here, we have listed more than 1000 properties for sale on Costa del Sol between the buzzing town of Fuengirola and the cosmopolitan town of Marbella. On our website StartGroup.com or in person, we will assist you from START to FINISH. Whether buying or selling a property, our team of professionals will advise you throughout your property search. If you’re looking for real estate on Costa del Sol, look no further! We welcome you to take a look around our site. Browse our property listings and we want you to feel free to contact us for a friendly chat and let us help you find that special property. 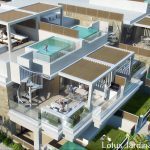 We are happy to be able to show you new images from the extraordinary new development in La Cala de Mijas. 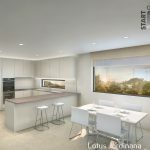 Check out the images below and read more on the Jardinana description page.